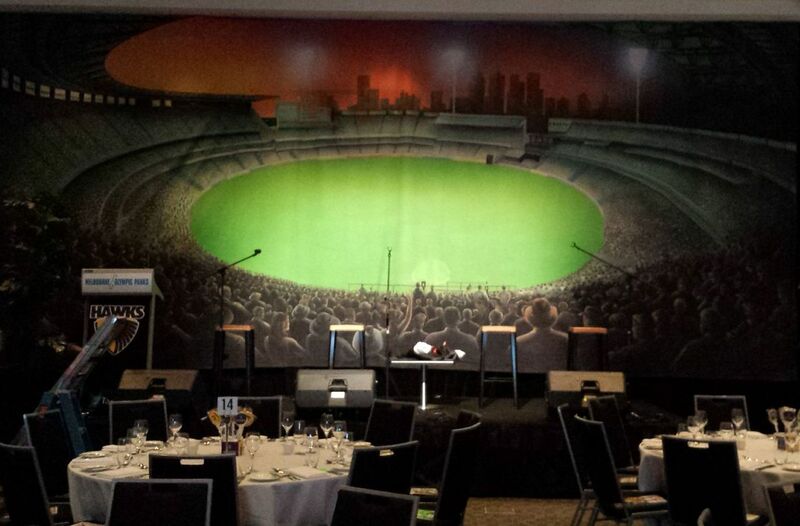 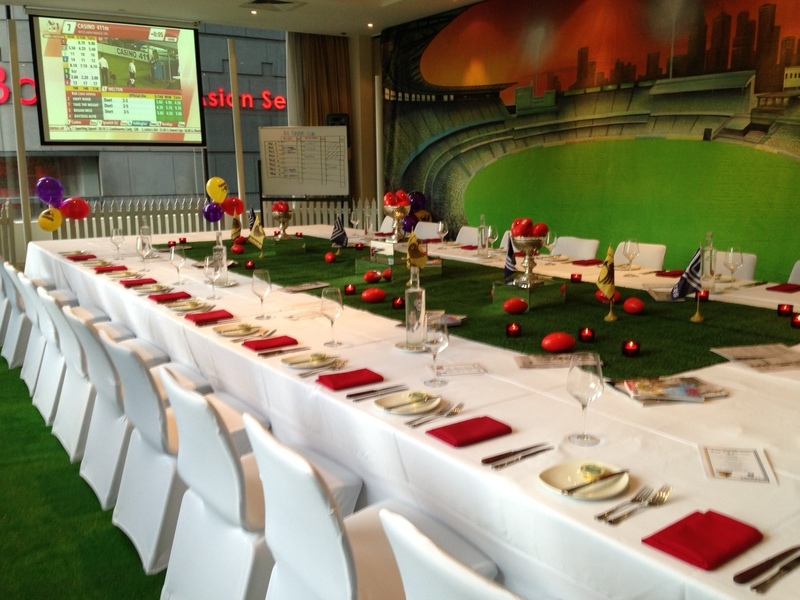 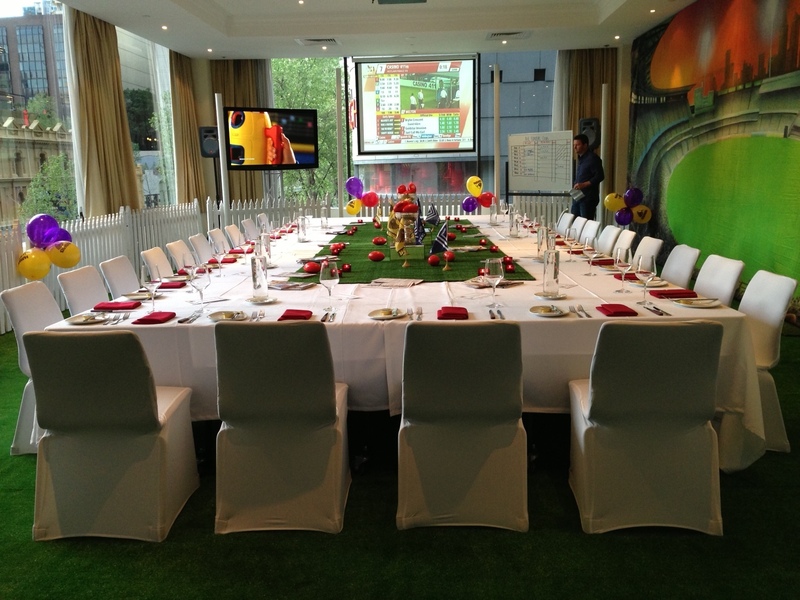 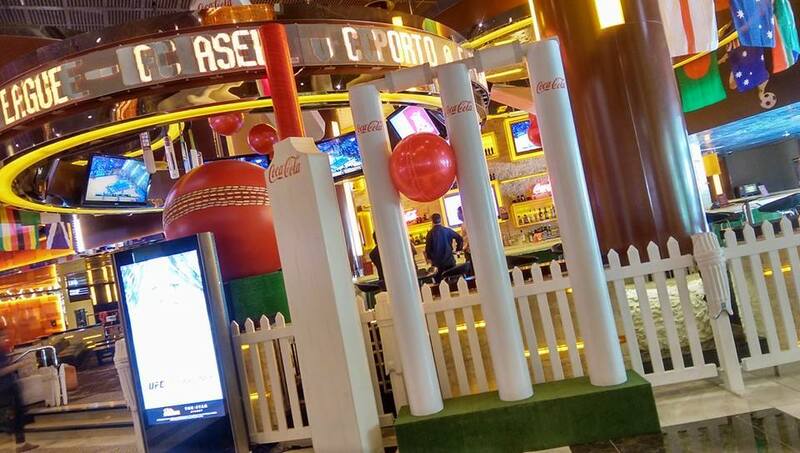 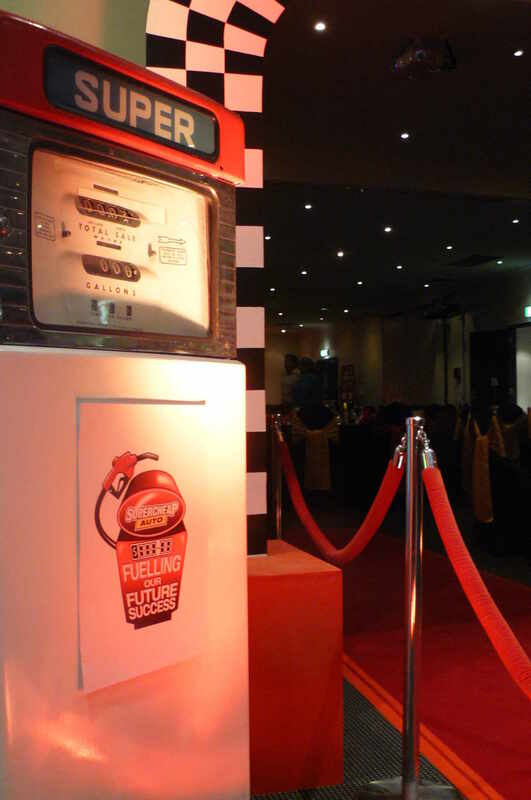 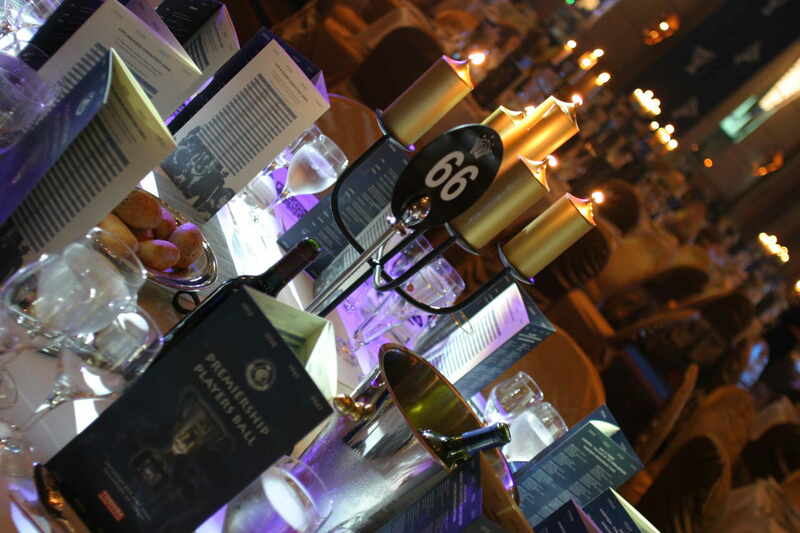 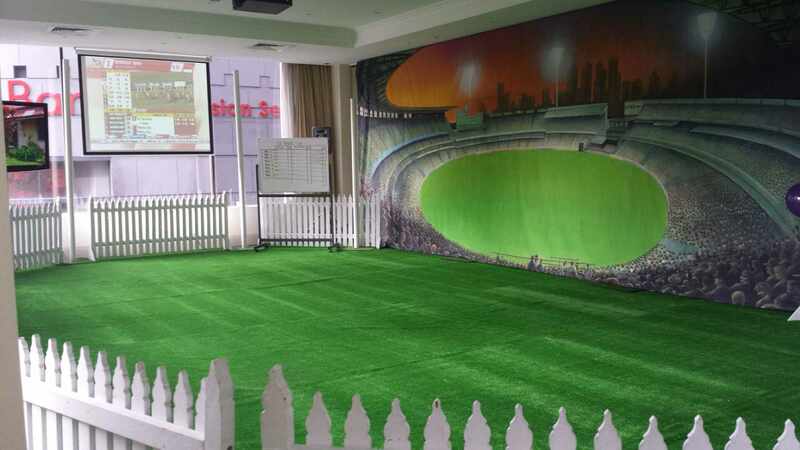 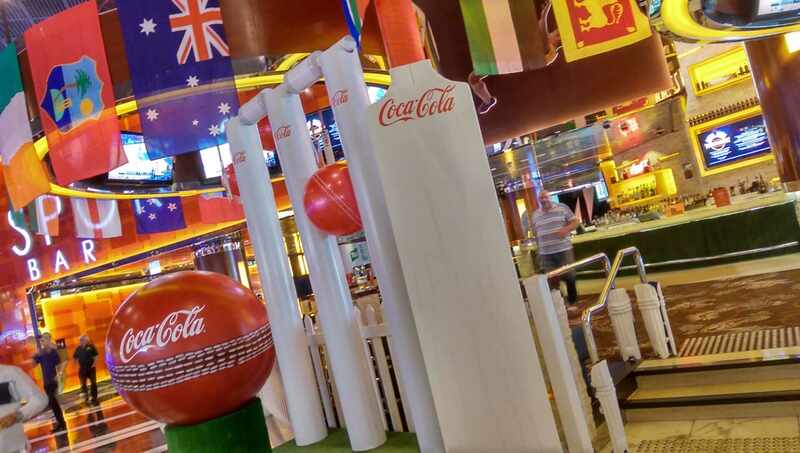 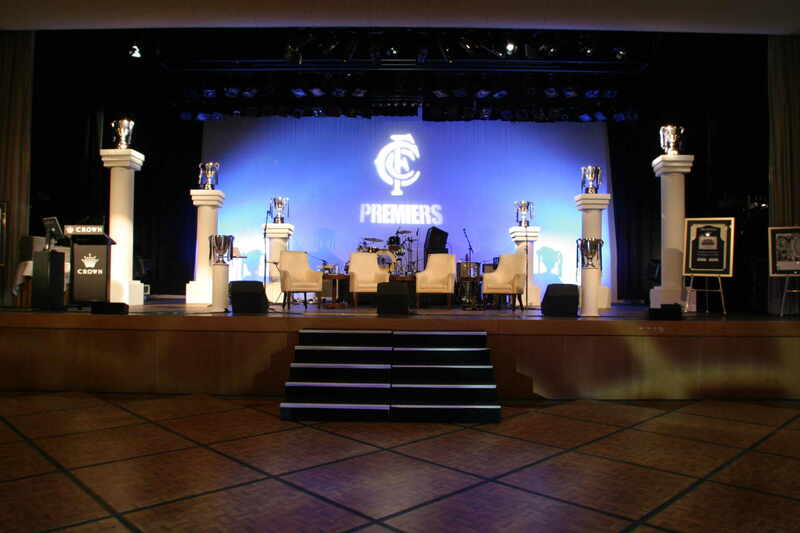 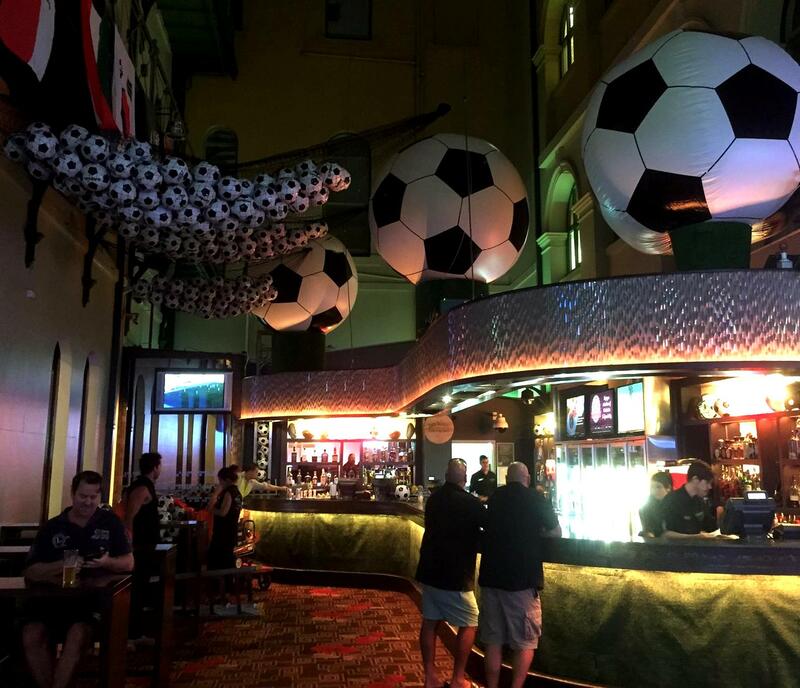 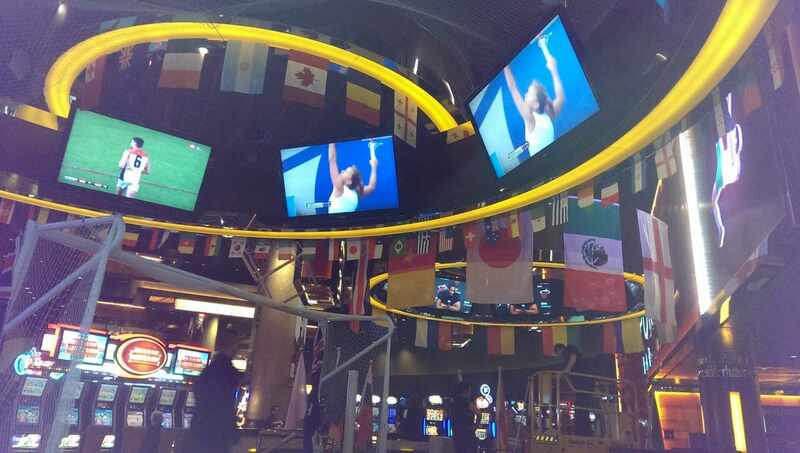 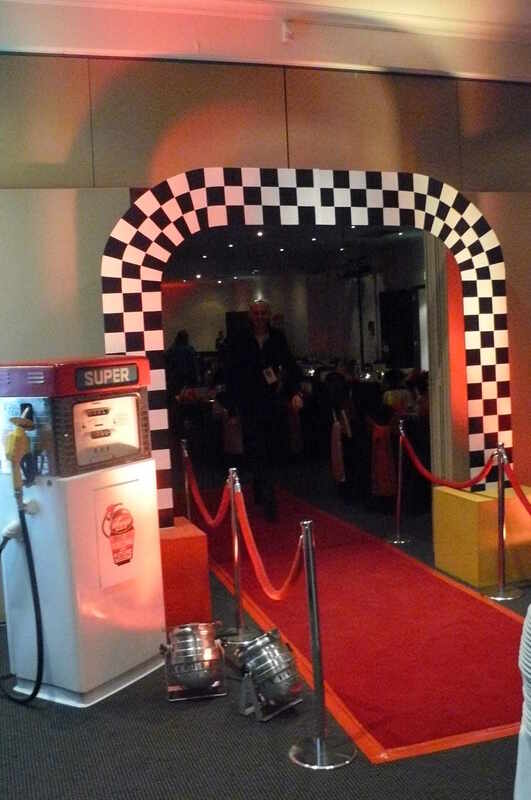 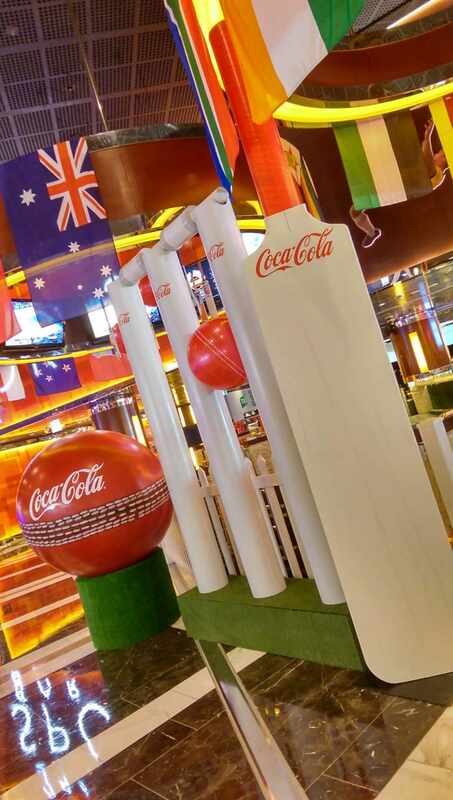 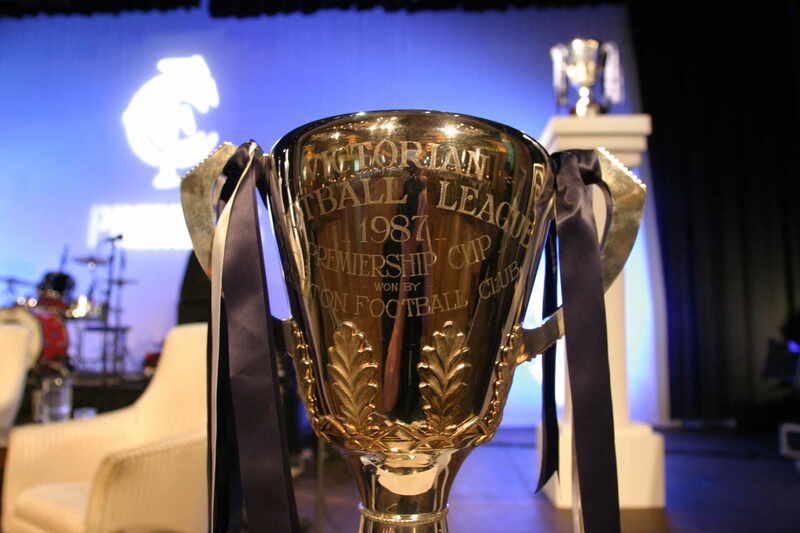 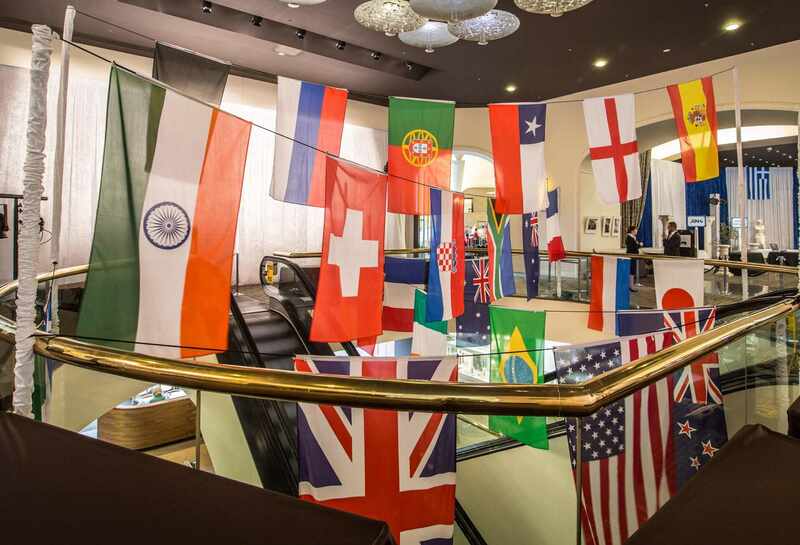 Whether it is the Spring Racing Carnival, AFL Grand Final, the Olympics, Cricket, Rugby, World Cup Soccer or the Grand Prix, if you are hosting a sport theme function we can definitely add some props that compliment your event.We have large oversize cricket bats and stumps, giant Olympic medals, winners podium, footy or rugby goals, astroturf for a tennis court, athlete cut outs, picket fencing, country flags, car racing props, chequered entrance, country flags, backdrops and more.Melbourne’s Spring Racing Carnival event brings the opportunity to host your own spring racing party. 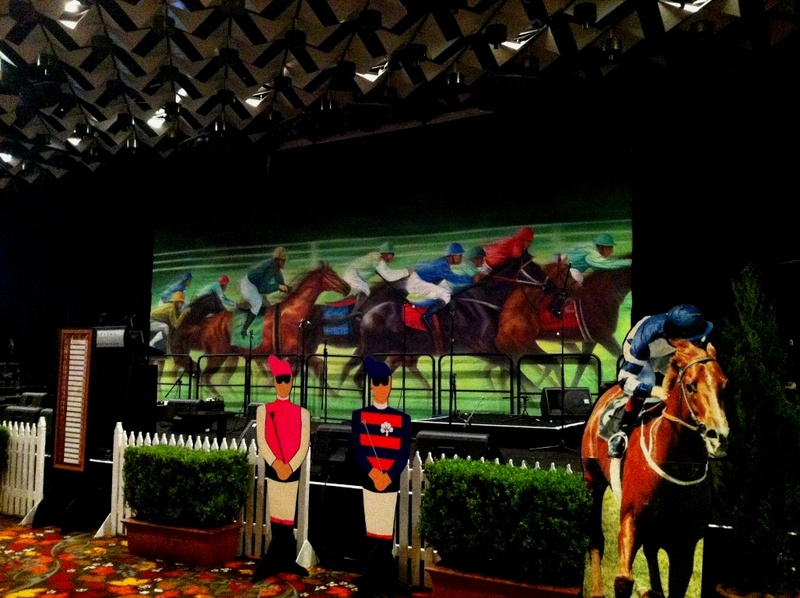 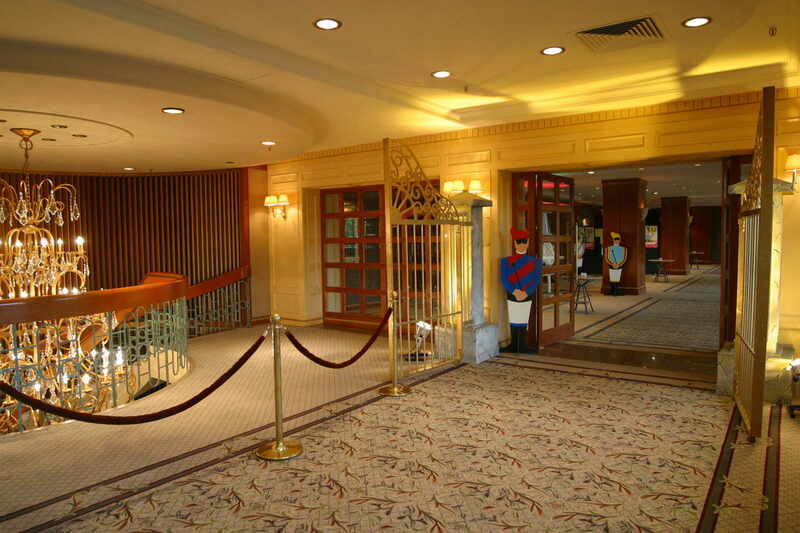 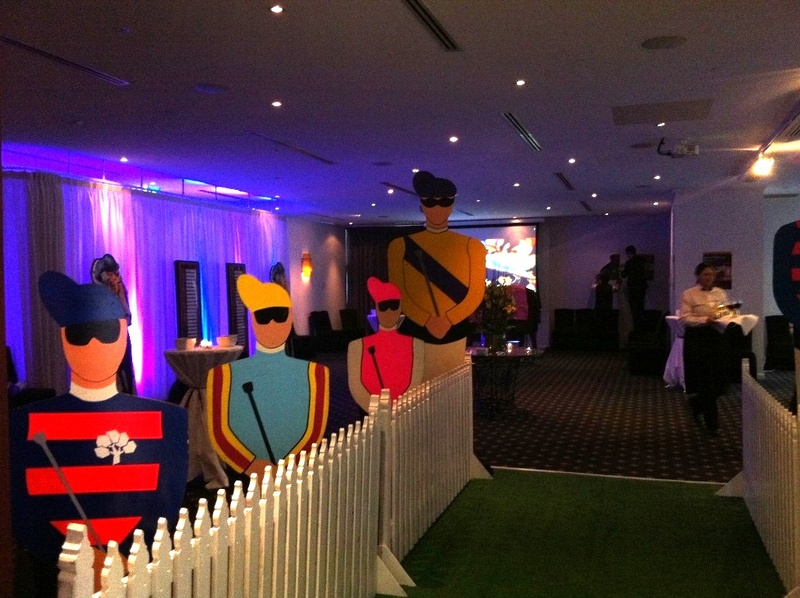 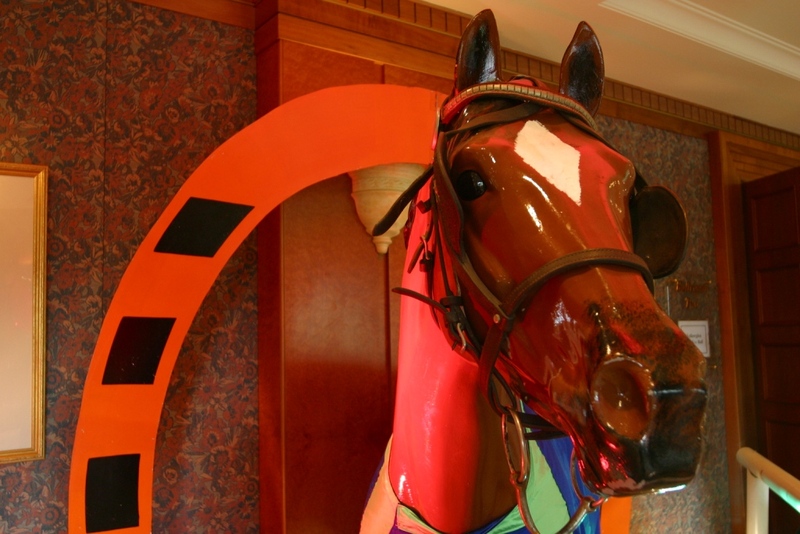 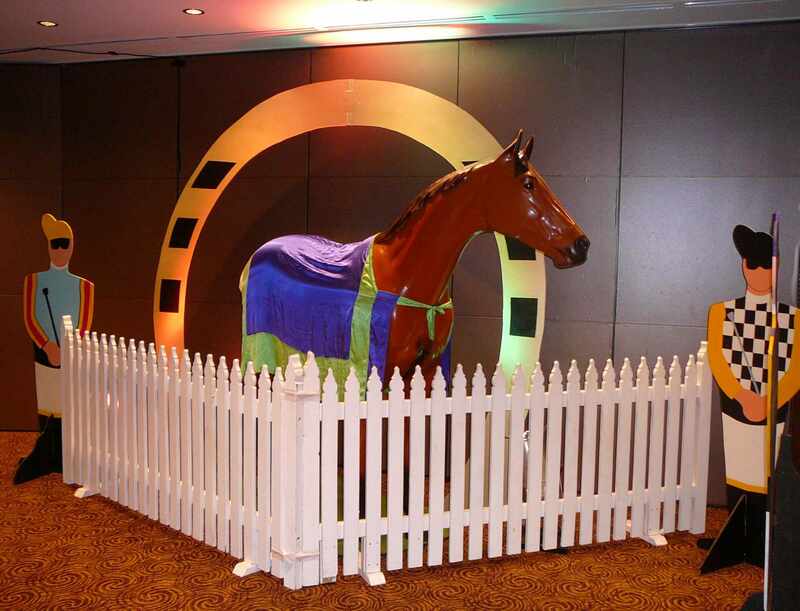 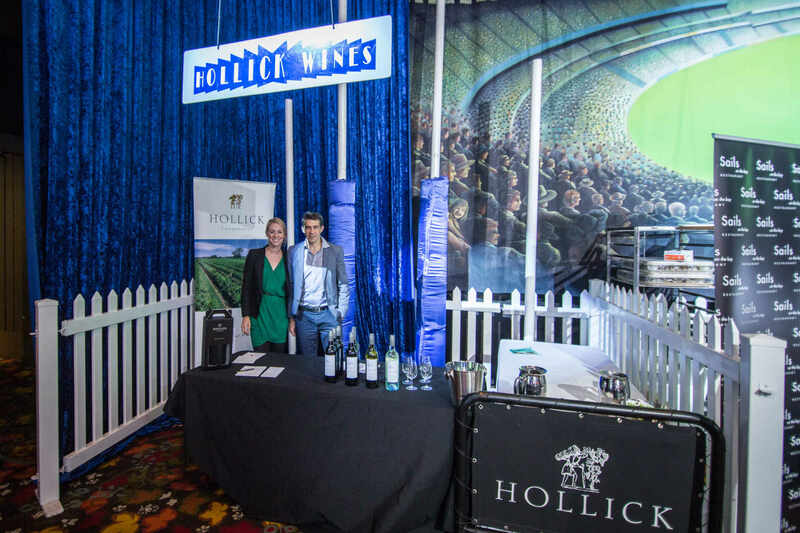 Imagine being at Flemington racecourse with our horse racing backdrop, life size racing horse, picket fencing, box hedging, and jockey cut outs. 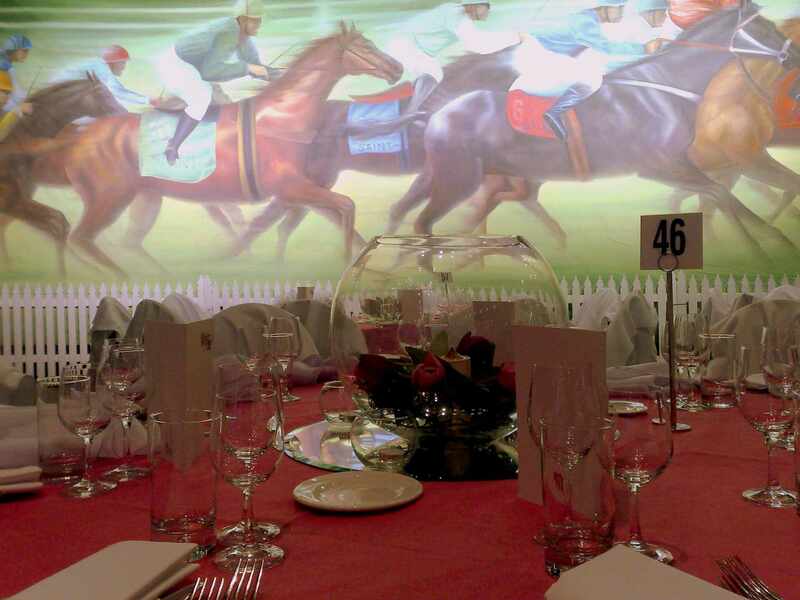 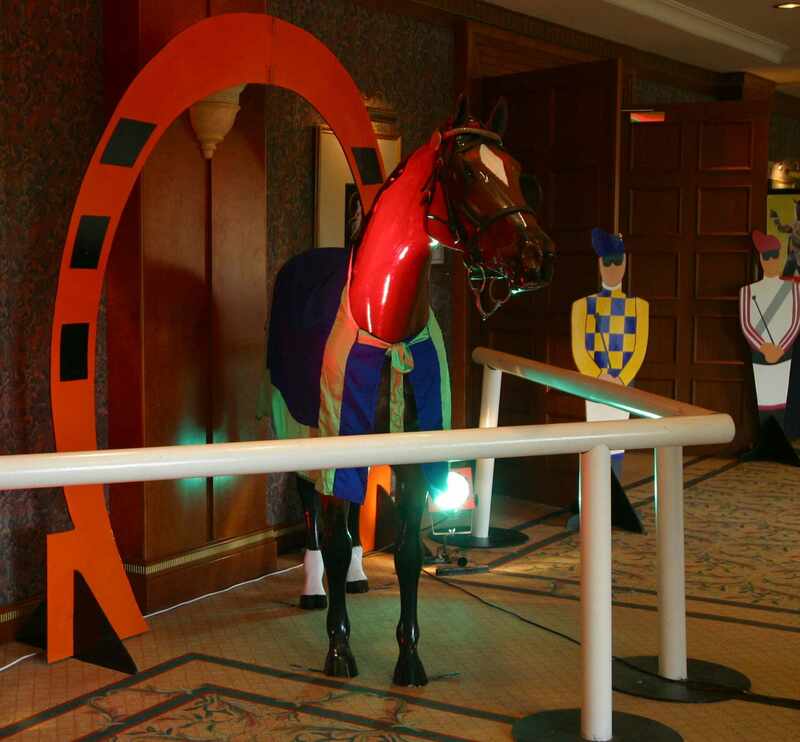 Add some customised table and spring styling and pop a bottle of champagne for a fun day out at the races.